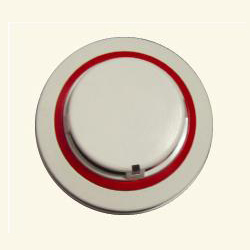 resistor. 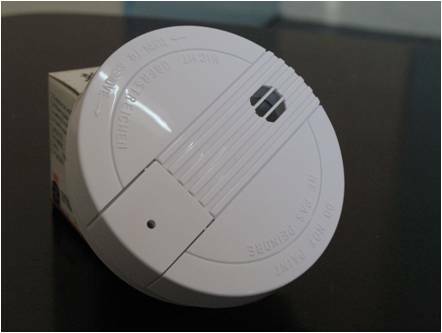 When it is removed, the wire will be open for wiring supervision. 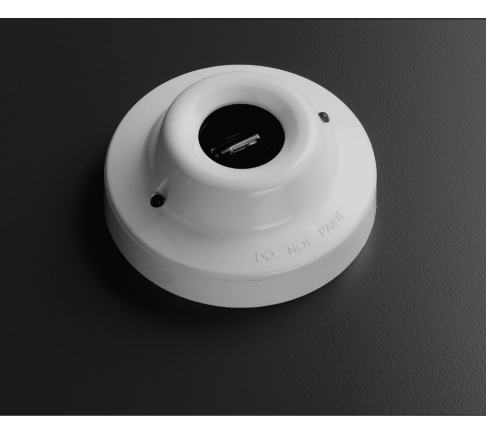 are designed to provide open area protection and to be used with compatible UL listed panels only. 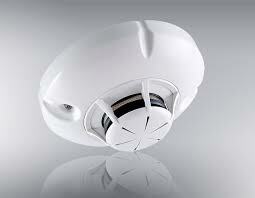 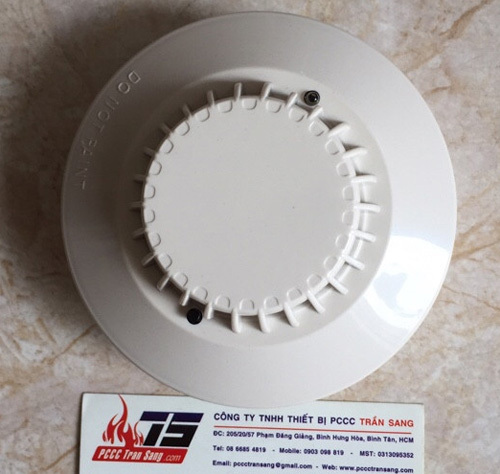 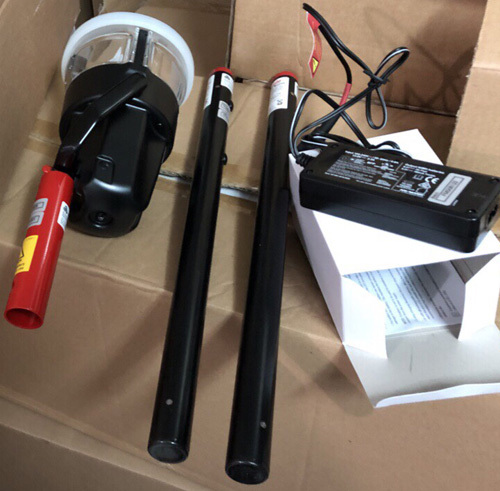 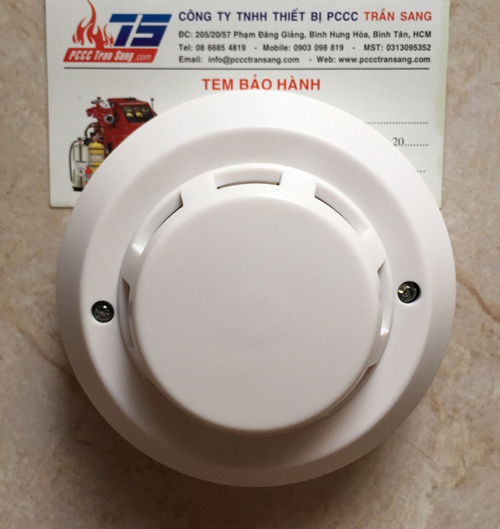 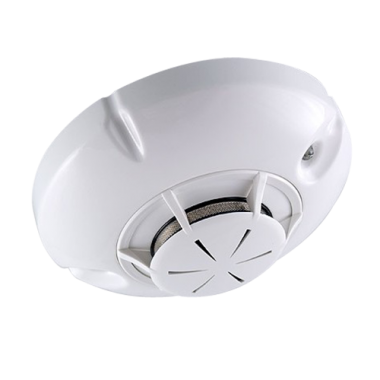 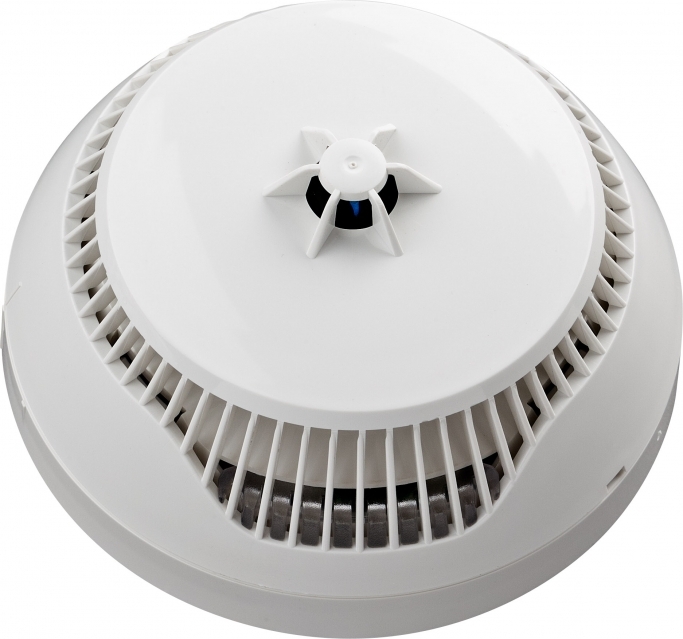 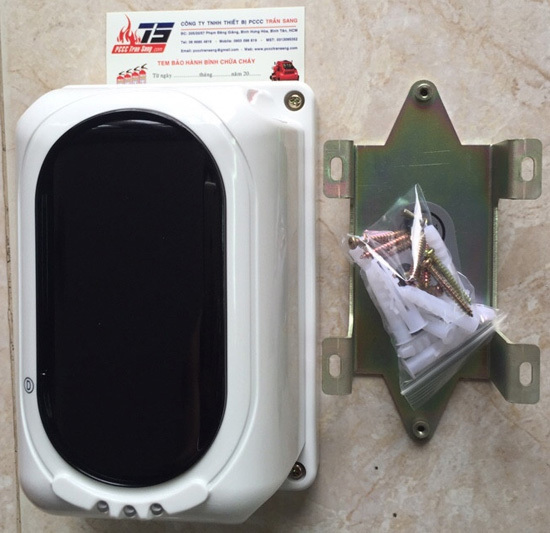 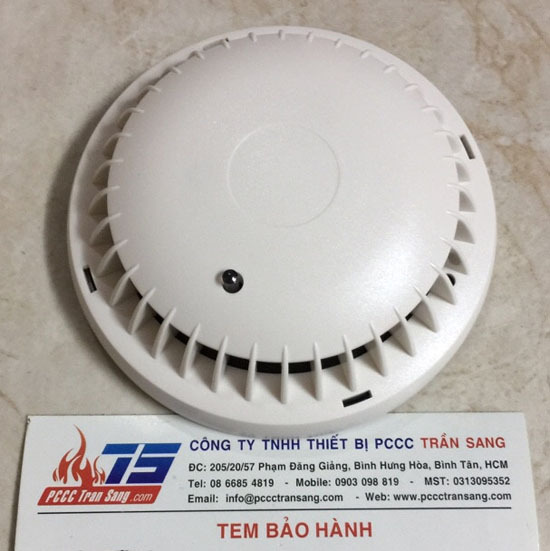 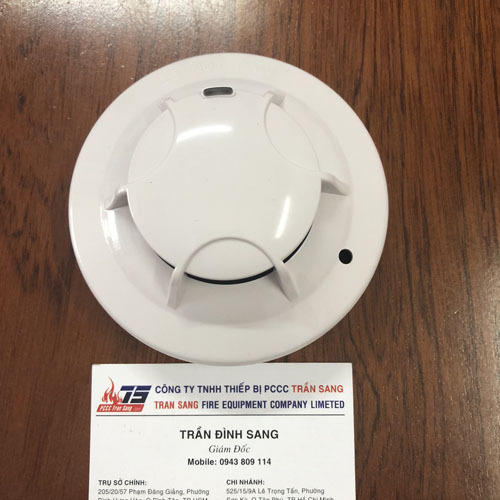 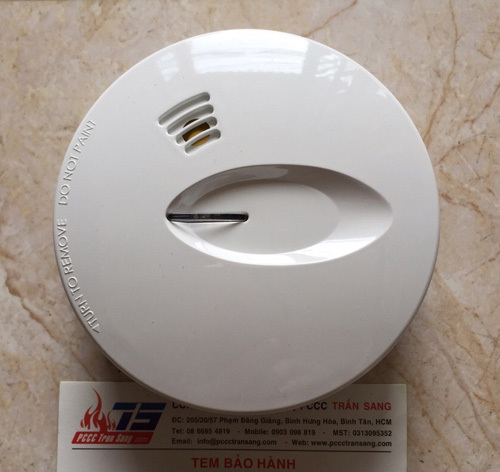 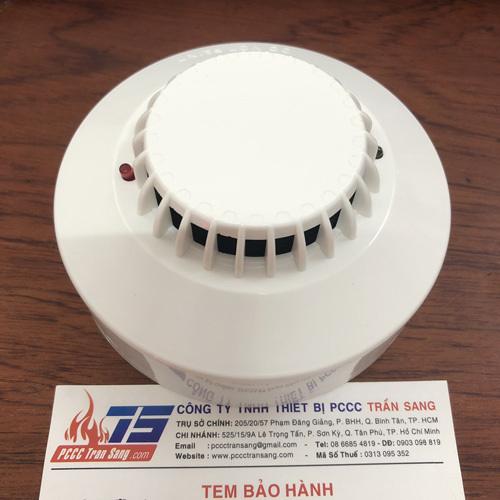 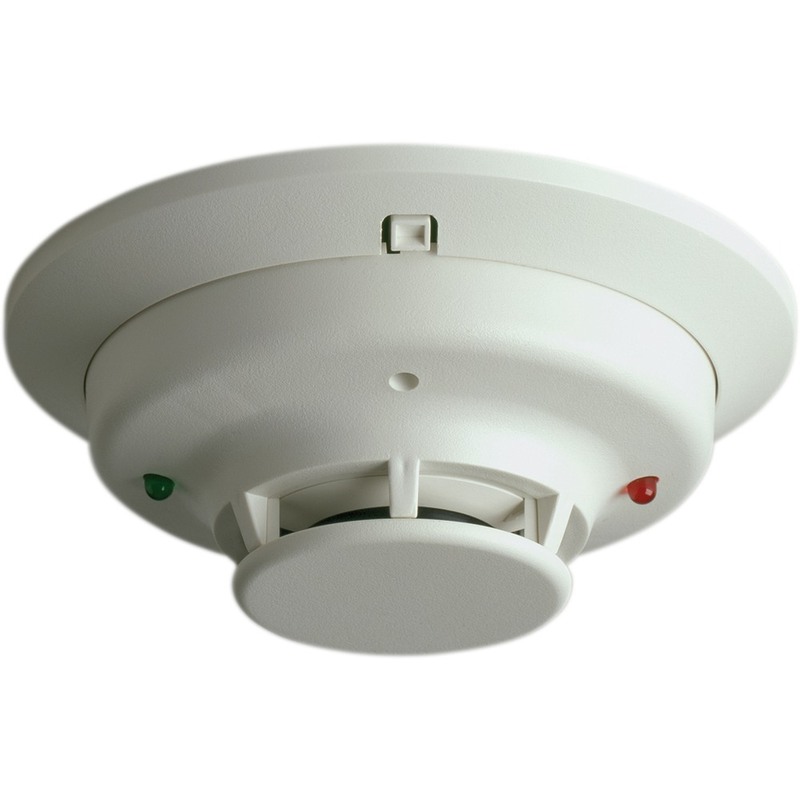 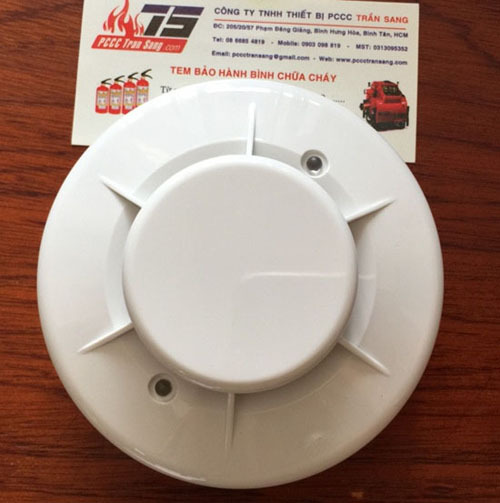 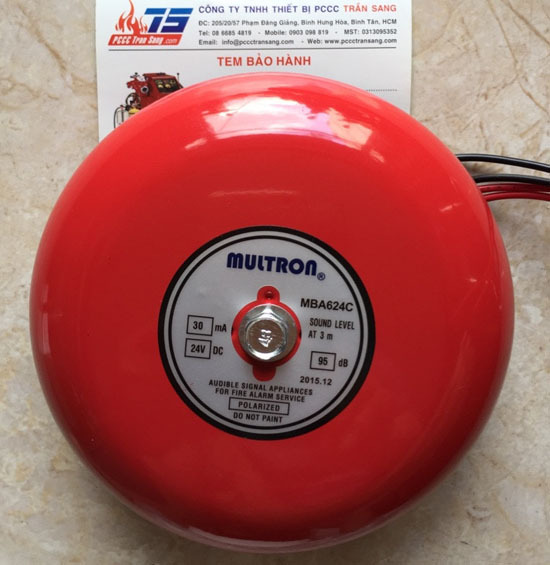 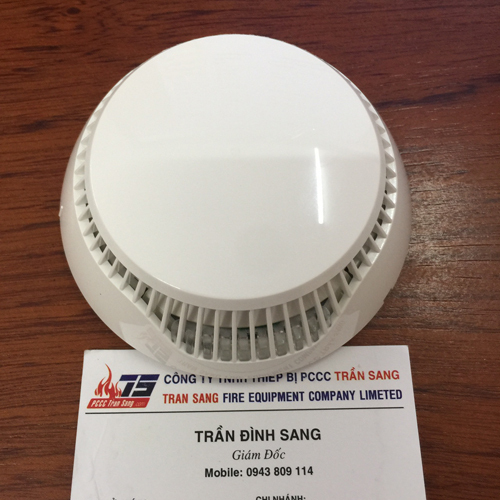 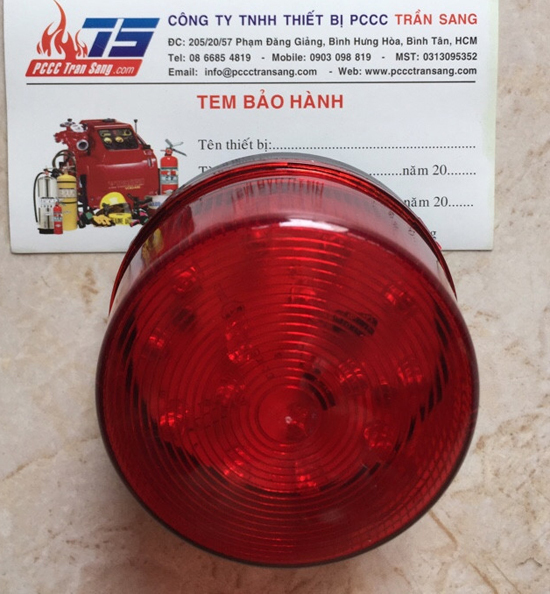 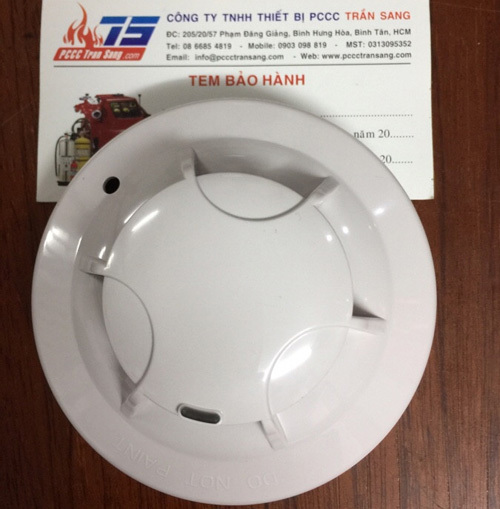 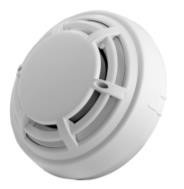 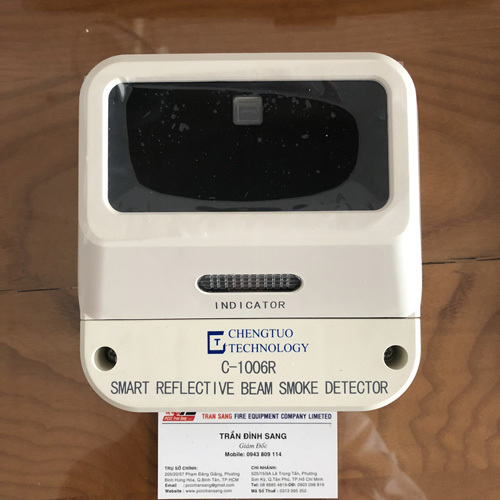 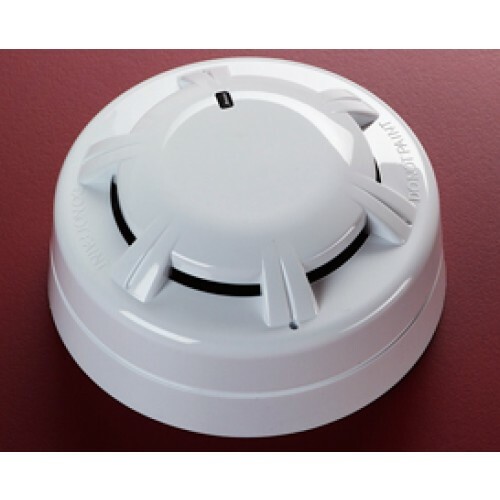 882 Model 882 is a 2-wire conventional photoelectronic smoke detector that use a state-of-the-art optical sensing chamber. 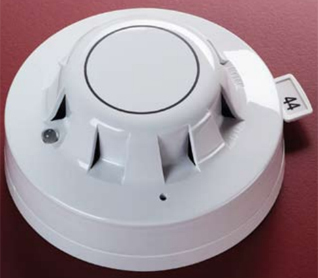 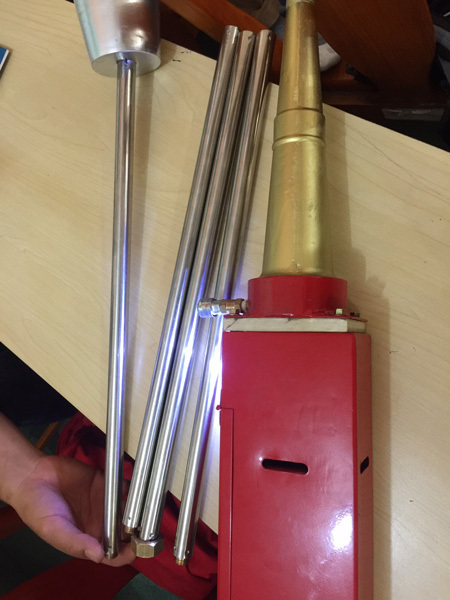 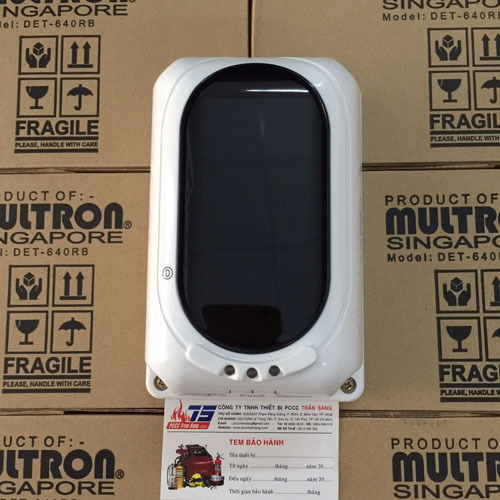 This detector is designed to provide open area protection and to be used with compatible UL listed panels only. 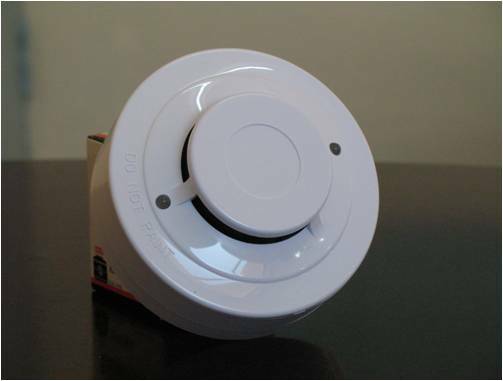 protection and to be used with compatible UL listed panels only. 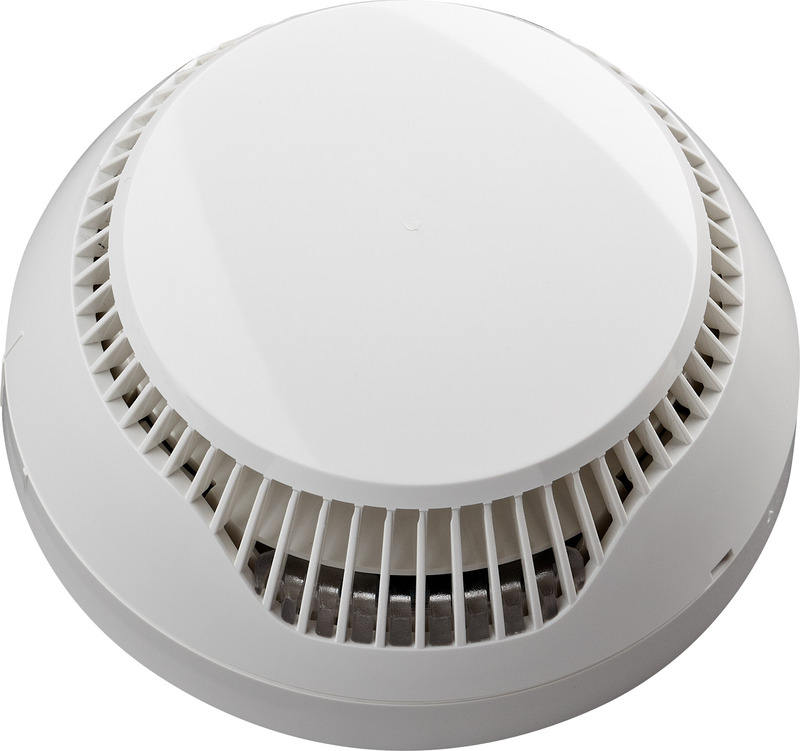 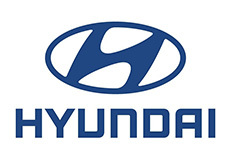 The 800 series are UL listed. 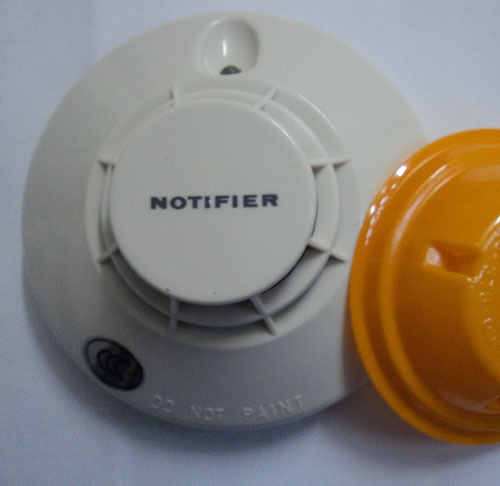 This document is not intended to be used for installation purposes.